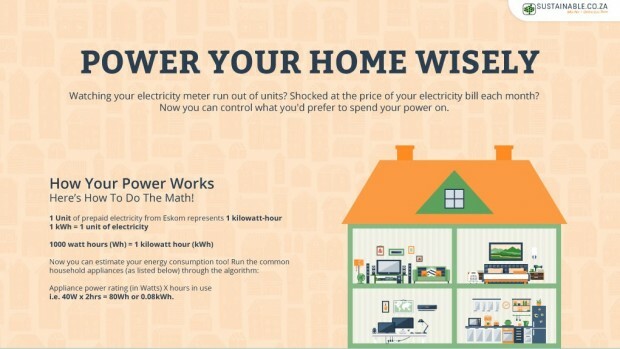 Everything South Africa – How much are you spending on electricity every month? 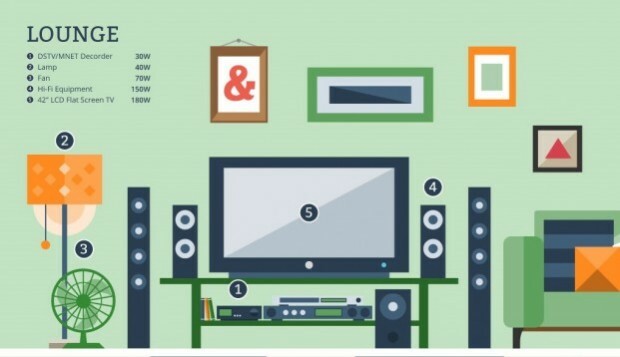 Home » Technology » How much are you spending on electricity every month? So we haven’t had any load shedding in weeks and I think we are being lulled into a false sense of security. We are about to go into summer and we will see offices and homes switching on their air conditioners and fans. 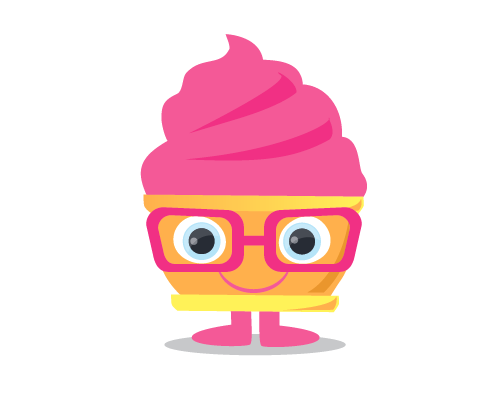 Some will be making ice creams and switching fridges and deep freezers onto higher levels to keep food cooler. Swimming pool pumps will be on longer so that the family can be swimming while the heat rages on. This is all going to have an effect on the national grid, and perhaps, could see the return of load shedding. 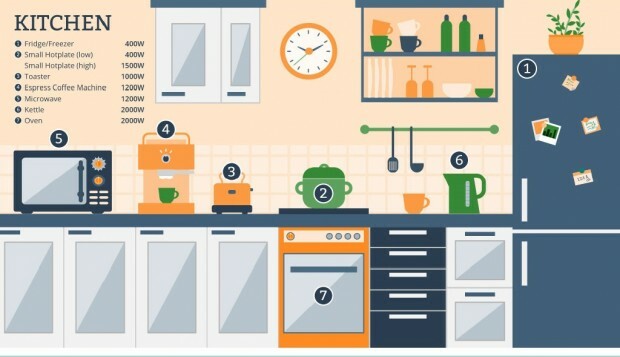 Do you know which home appliances, services and lighting use the most electricity in your home? 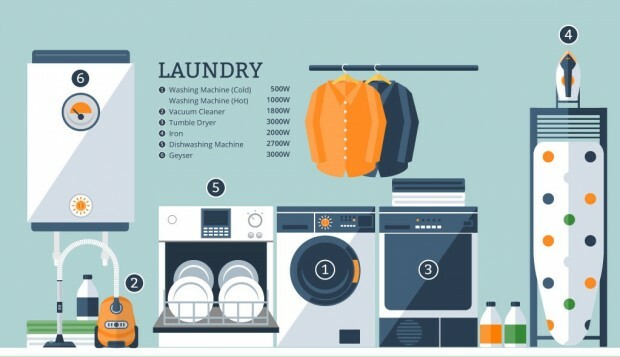 Do you know how and where you can start cutting down on your consumption? Do you have a generator? Have you done your sums to see if charging the generator and paying for the fuel to fire it up is actually cost effective? The good thing about summer is that we can braai more and only cook say two or three times a week. Salad days will also save some of those expenses. Otherwise cook double the amount and freeze half, get a wonder bag and prepare your food in advance so it will be ready for you when you get home. If you can think of some other ways to save electricity then please share your ideas with us. 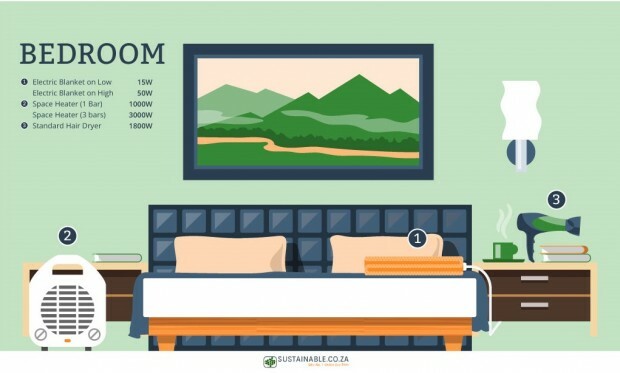 Some very clever people over at sustainable.co.za have made it easy to get to grips with the basics at a glance, using infographics to guide you on which appliances and implements siphon the most electricity. 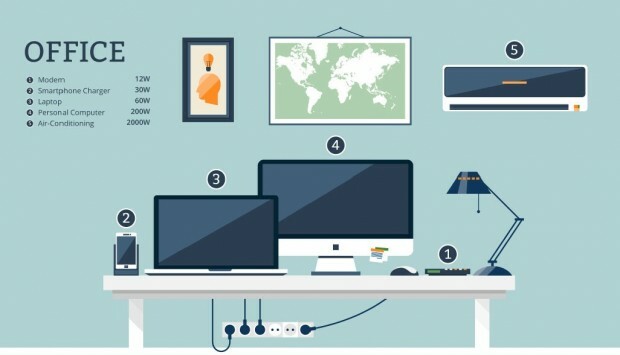 They have cleverly designed them around each room in the house together with the objects used in each of these rooms. They are beautifully made and are there to help you save as much on your electricity costs as possible. Go check them out.